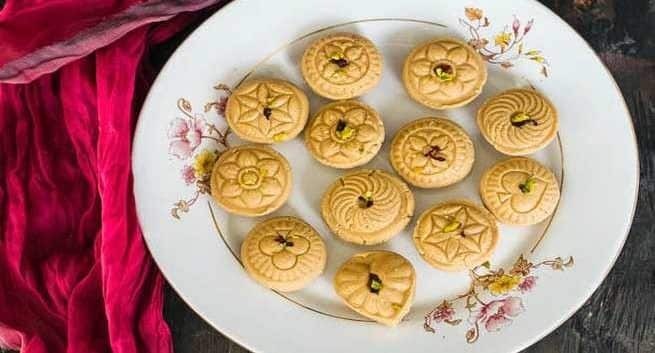 These healthy treats are prepared around this time of the year across India. Try making these at home this Makar Sankranti. From the day of Makar Sankranti, the sun begins to travel northwards and since we live in the northern hemisphere, the Makar Sankranti signals the end of winter. In India, food culture has always been intertwined with Ayurvedic wisdom. 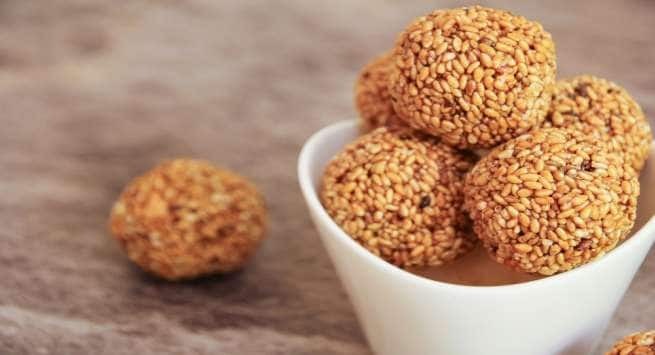 This is why many food preparations at this time of year incorporate ingredients like sesame in the form of seed or oil, jaggery, seasonal vegetables and spices. These have a special pride of place because of the immense health benefits they offer. 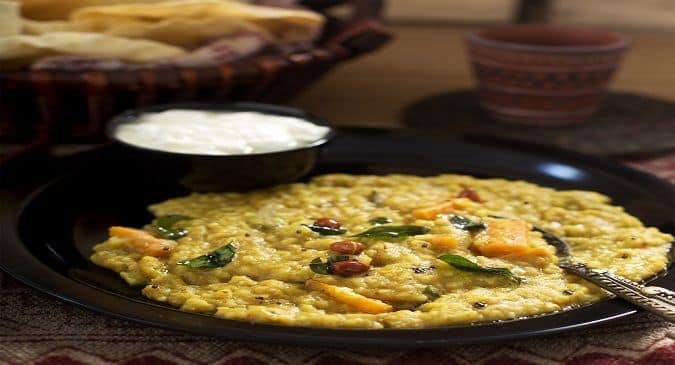 Kaushani Desai, an Art of Living Ayurvedic cooking expert and author of Sattva The Ayurvedic Cook Book, shares some quick recipes you can make in this season. 1. Heat oil in a pan over medium heat; add the mustard seeds, fenugreek seeds and allow it to crackle. 2. Add the curry leaves and onions and sauté until the onions are slightly tender. Once the onions are lightly cooked through, add the remaining ingredients and 1/2 cup of water. 3. Cover the vessel and cook till it gets tender and turn off the heat. 1. Add ghee in a vessel and heat it. 3. Add curry leaves, onion tomatoes and green chillies and lightly sauté. 4. Switch off the stove and add some curd, coriander leaves, salt and serve it. 1. Roast sesame seeds lightly and leave aside. 2. Break Jaggery into small pieces. 3. Melt Ghee and jaggery in a small pan and cook it on medium flame by continuously stirring it. 4. Take some water in small bowl to add a drop of melted jaggery in it, once the jaggery is crispy, add roasted sesame seeds in jaggery pan and mix well. 5. Keep this pan in a large bowl of hot water. 6. Take small portion of this mixture at a time. 7. Make it flat with the help of a rolling pin. 8. Sprinkle with few slices of pista on top. 9. Roll quickly. You can smear rolling pin, palms and work surface slightly. 10. Transfer the role to a clean butter paper sheet. Allow it to cool. 11. Break into small pieces and store in an airtight container. 1. Rinse rice for a couple of times. 2. Soak rice for 1 hour. 3. Chop date palm jaggery and keep aside. 4. Take milk in a thick Pittal Pan. 5. Boil milk for 8 to 10 minutes. 6. Drain rice from water and adding boiling milk. 8. Simmer on low flame till the rice grains get cooked. Stir often. 9. The rice grain gets cooked and milk will also thicken and reduce more. so stir often so that rice does not stick to the pan. 10. Simmer on low flame. 11. Rice is soft add cashew nut and raisins, turn off the gas stove. 12. Keep the payees for 5 minutes on countertop till the heat reduces a bit. 13. Add Part of palm date jaggery, mix very well. 14. Add the remaining jaggery. 15. Mix till the jaggery dissolves.